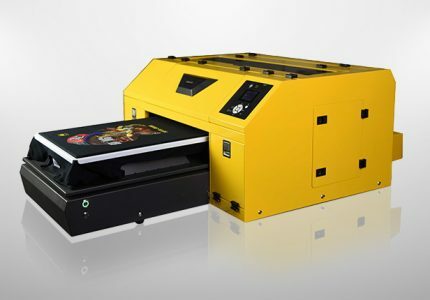 This DTG Printer is A2 size and entry level DTG machine. It is designed for sampling and proofing, or short run of Apparel printing. 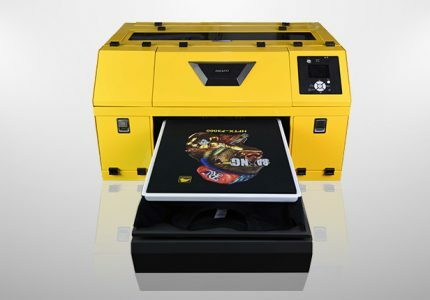 This series direct to garment printer is mainly for T-shirt Stores, E-Commences, Fashion Companies and Designers etc. 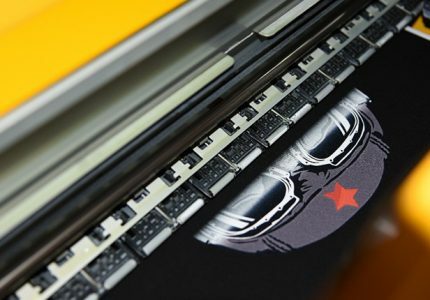 Epson TFP printhead, faster speed and higher efficiency. Advanced Circulatory system of White Ink, least maintenance. Laser sensor design keep printhead safer. Several windows designed for more convenient routine maintenance. Fuzzy electric contral design, easier operation.